If you have always wanted to travel across the great state of Alabama, you shouldn't put if off any longer. 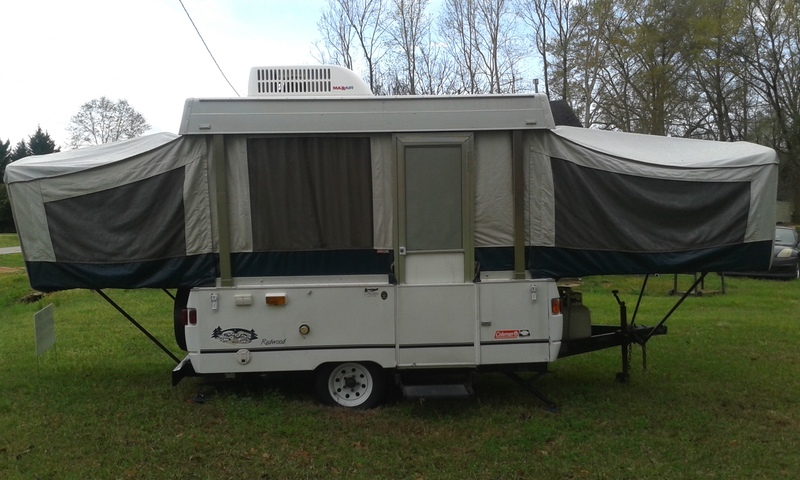 You can find travel trailer rentals in Alabama as well as pop-up camper rentals in Alabama. The state has so much to offer the person who wants to experience it up close and personal. 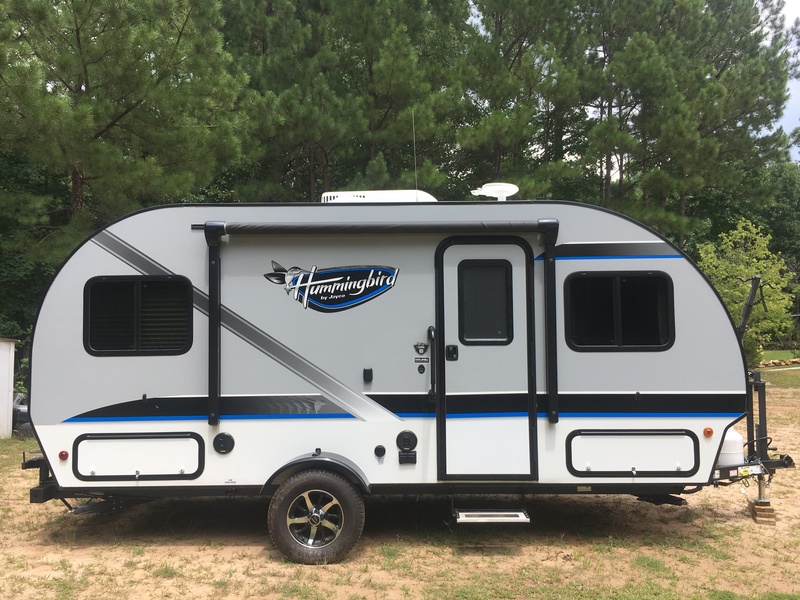 The prices of RV rentals will vary depending on a few factors, which include the season as well as the amount of time you want to rent the RV in Alabama for. You'll want to choose the type of RV you rent based on how many are in your party since that influences the price, too. Once you have that information, you'll be able to compare prices on a variety of RV rentals in Alabama. 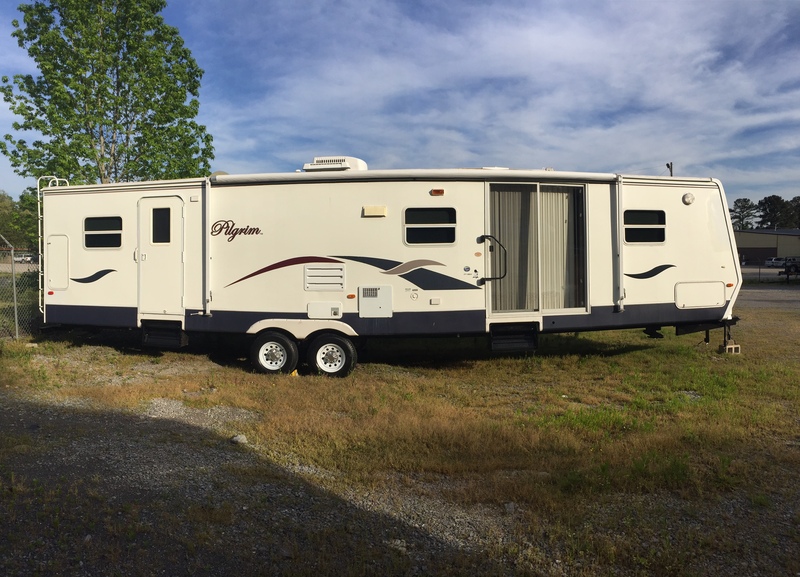 Class B RV rentals in Alabama are great if there a just a few travelers, or find an RV large enough for your entire extended family. Renting an inexpensive RV will get you to many of the local attractions. It's less expensive than purchasing an RV, which can only be used during certain seasons unless you retire and drive around the state full time. 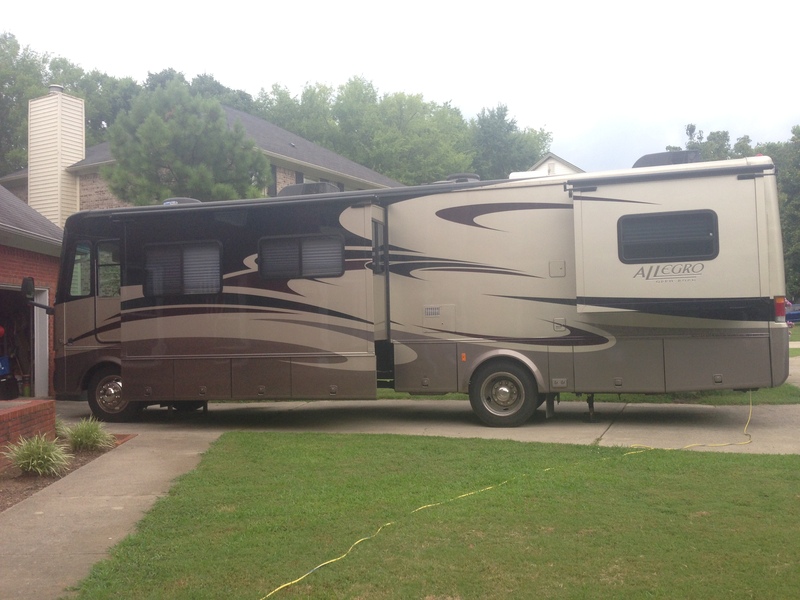 For cheap RV rentals in Alabama, unlimited miles should be the goal. When searching for a camper rental near me or a campervan rental in Alabama for your next trip, you'll want to find an inexpensive rental that allows you to spend most of your money on fun trips and local experiences that you couldn't have from your hotel room. Whether you choose an Airstream rental in Alabama or a fully functioning motor home rental in Alabama, you can travel around the state in style. When searching for an RV rental near me, you'll be able to choose an RV that allows you to travel in luxury quite easily. If you're into glamping, which is glamour camping, instead of bedding down with nature, you're going to want a luxurious RV experience. 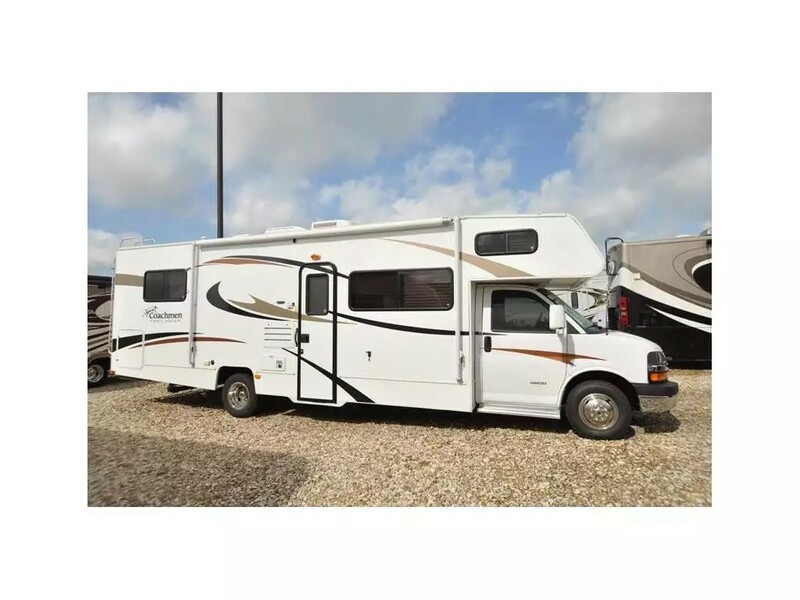 A Class A or Class C motor home has more amenities than a hotel at a fraction of the price. A camper rental in Alabama will keep you off the floor of that tent. 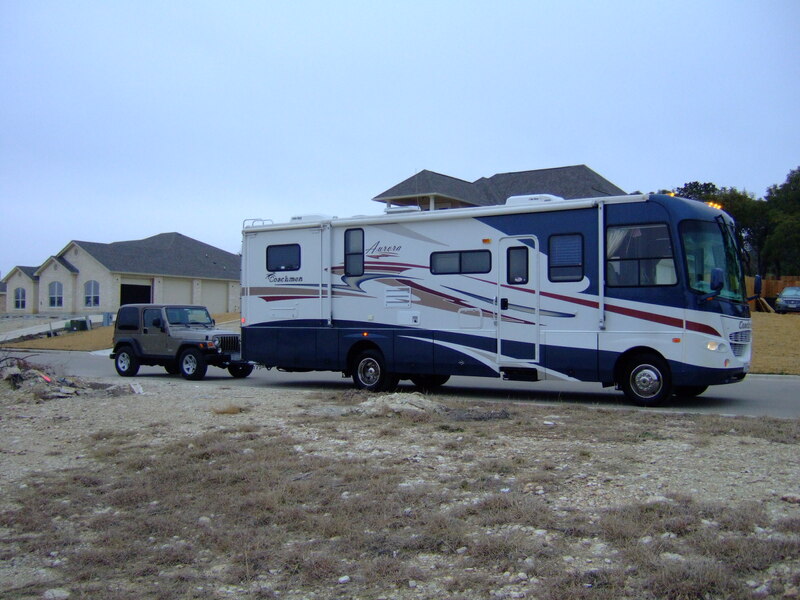 When the RV isn't being used, owners can share their vehicles with others. It's a terrific way for both parties to benefit. 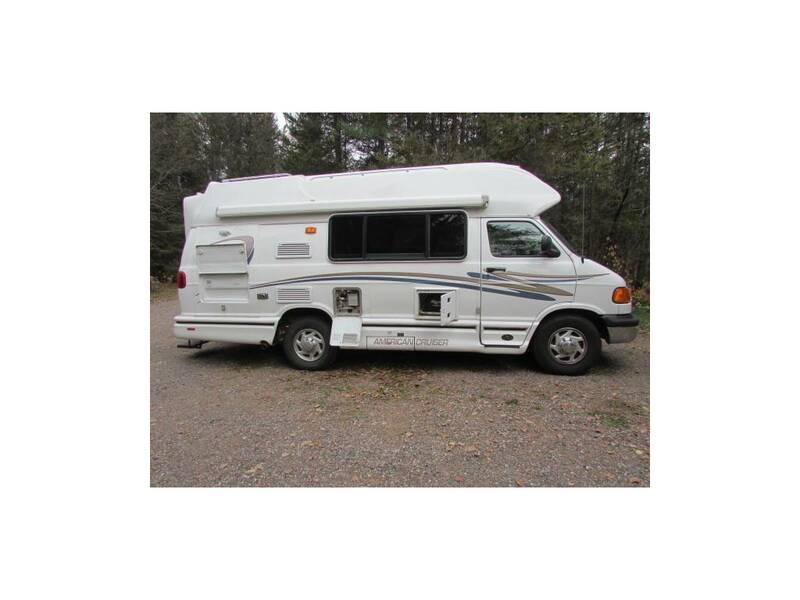 This is a good choice for owners who purchased a motor home but don't use it every weekend. 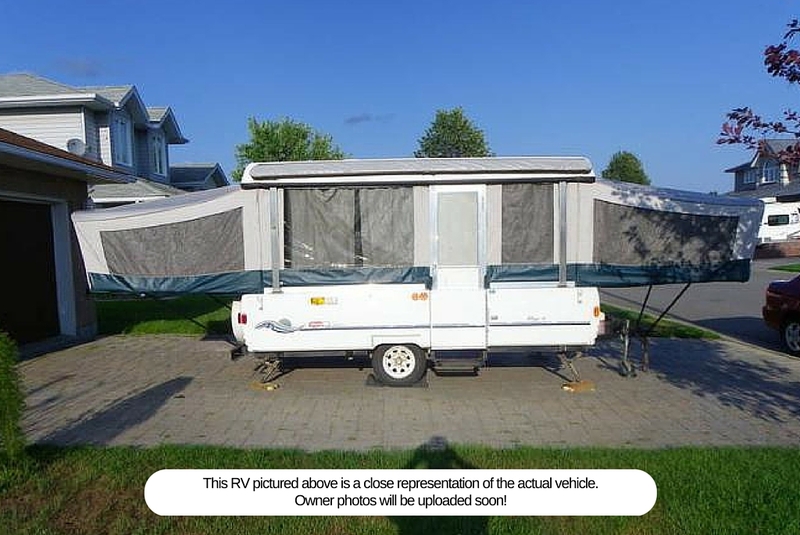 The owner receives rental money and doesn't need to store the RV during the off-season. Guests to the wonderful state of Alabama can experience all that the area has to offer with an inexpensive rental from an owner who cares about the maintenance of their RV. 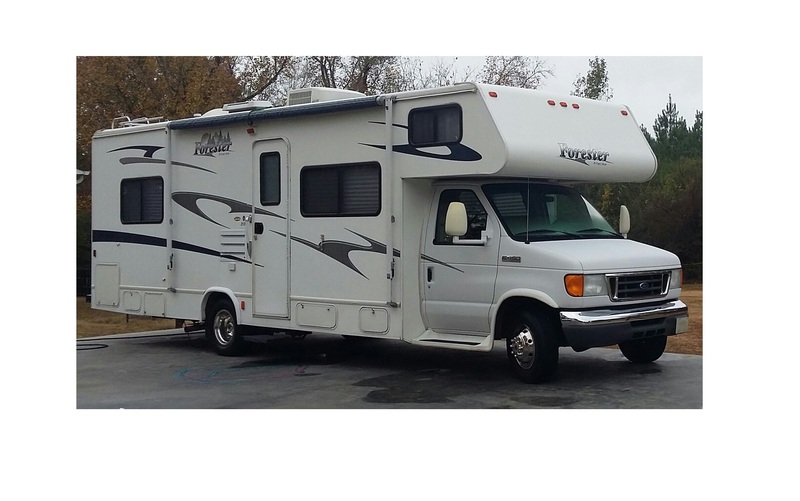 When the rental is owned by a private party, they're more likely to take care of the RV because they plan on using it themselves in the future. It's not a business to them. It's a way to share their love of the open road with like-minded people. When renting an RV, you're able to visit more than one location in this fantastic state. Tourists who stay in a hotel are limited to where they can visit without moving to a new hotel. With an RV, the entire state is your playground. You can experience outdoor activities like fishing or head to the beach. Along with outdoor activities, there are landmarks and museums to visit as well as amusement parks and historic locations. This location in Gulf Shores has its own amenities, like a pool and clubhouse, while also being close to the Gulf of Mexico. There's a boat launch directly across the street where you can launch a kayak or a canoe. There's access to a lovely bike path, too. The pool is open throughout the year, but with the beach nearby, that isn't a concern. Within 5 miles of the RV park, there are amusement parks and stores for stocking up the RV for your next location. Some RV parks rely on their proximity to amenities like being close to a beach. This RV park schedules its own activities right at the park. There are zip lines, the Water Blob and tubing opportunities on the river. Some activities are only available in the summer while things like kayaking and canoeing can be done all throughout the year. There are hiking and horse trails as well as campground and RV amenities at the park. 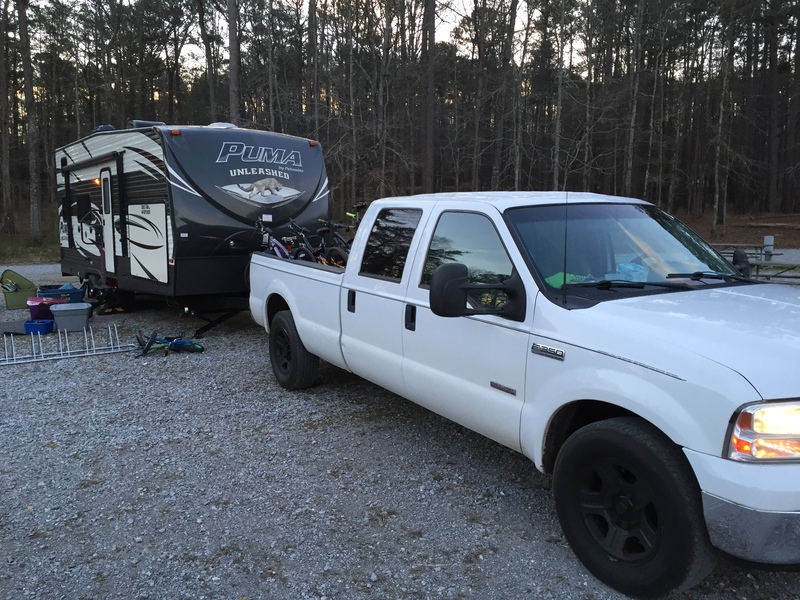 After experiencing camping in a rental RV in the state of Alabama, you might be sold on the entire experience. Instead of waiting until you can take another vacation, which is likely to be next year, consider purchasing your own RV at a dealer. 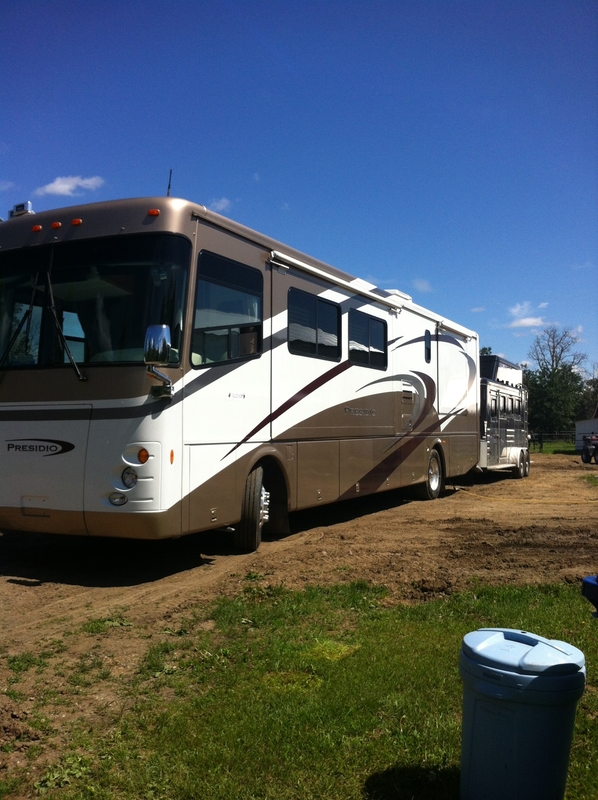 Purchasing a luxury RV is like traveling with a luxurious hotel on wheels. 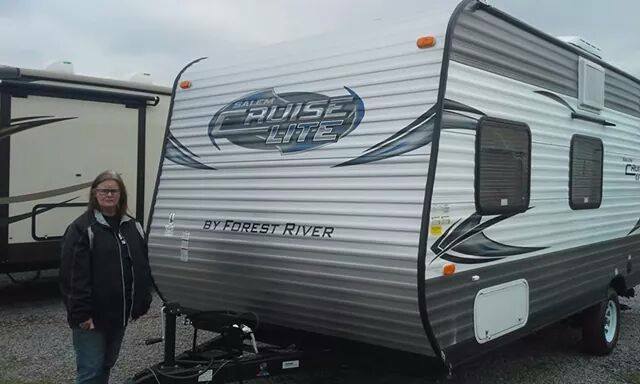 You'll be able to fit the entire family into some of the RVs being sold by dealers in the Alabama area. If you plan on traveling more than once a year, you can keep the RV in a storage facility without having to worry about winterizing or clearing out the motor home. 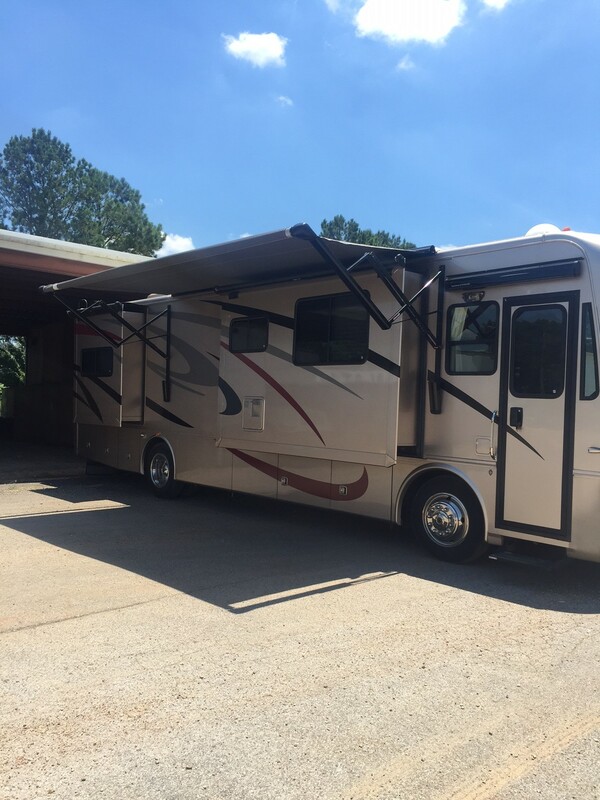 An inexpensive way to travel all over the entire state of Alabama is with a motor home, which you can purchase and enjoy for many years. 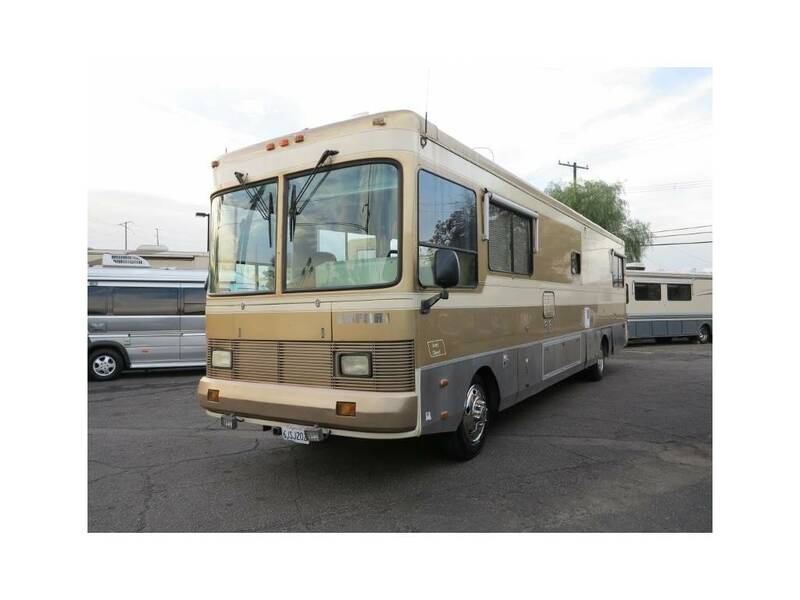 If you plan on retiring and living in an RV as you travel, there's no reason you should put off the purchase. Whether you decide to rent an RV in Alabama or purchase one, you can enjoy all that the state has to offer its visitors. There are welcoming RV parks near great local attractions as well as plenty of RV parks near the beach or inland near famous historic landmarks.